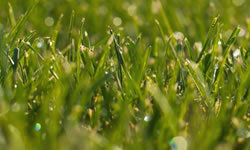 Our sod is a Kentucky bluegrass blend that is grown in the Columbia Basin. Please click the button below for our current pricing and more information. Our Spokane landscape store carries a variety of landscape products. Please click the button below for a detailed list and current pricing. Basin Sod has been providing top quality sod for beautiful lawns since 1999. We have become the largest sod farm in Eastern Washington. 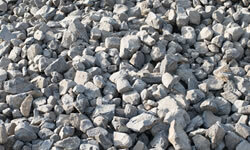 Basin Sod also supplies landscapers and home owners with rock and gravel products. We have grown into two locations to better serve our customers. 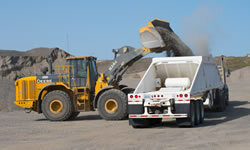 Our Spokane location was added in 2009 and has since grown into a landscape supply store. For information on how Basin Sod can help you with your next landscape project, please browse through our website and when you are ready to order give us a call.